Vintage pin up girl style fashion ideas are not just a blast from the past but are also currently popular. Pin up girl pieces are often mixed with more modern fashions in order to create cute, cool modern outfits. The popular retro pin up girl look was first seen during the 1940s. Since then it has remained a popular choice for some people. There is something about the look that is both alluring and innocent at the same time. Models and stars often use vintage pin up style fashion items to complete their looks. 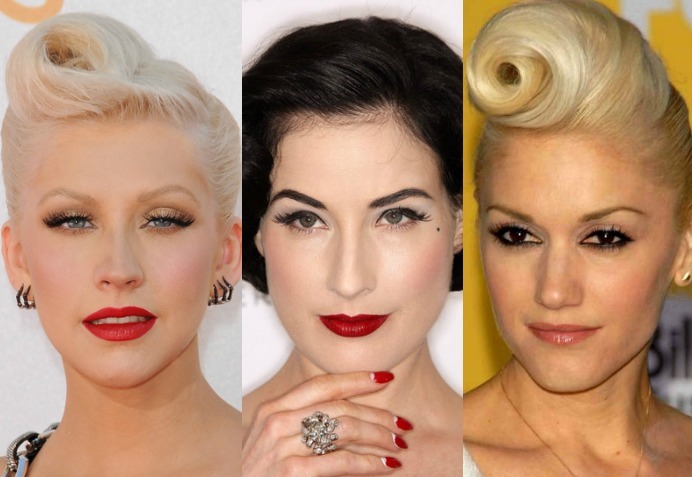 Stars such as Christina Aguilera, Dita Von Teese and Gwen Stefani have helped to popularize pin up girl styles today. 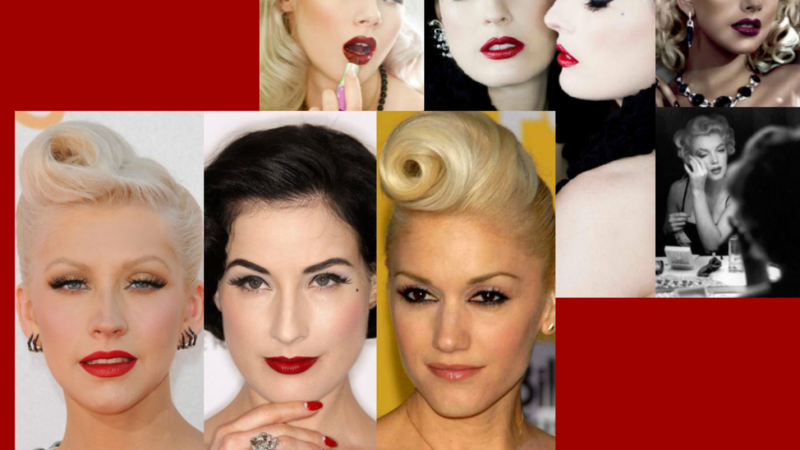 The main features of retro makeup are dark eyes and usually red full lips. Modern pin up girl styled make up often features different interpretations of this look. Vintage inspired pin up style dresses are available in quite a few places. They feature the well known retro style swing skirts and gathered waistlines. A classic design that shows off feminine curves and waistlines. You will love this dress if you are looking for a 50s outfit for a party or event. It is available in several different colors to suit your preference and it is perfect for swing dancers. 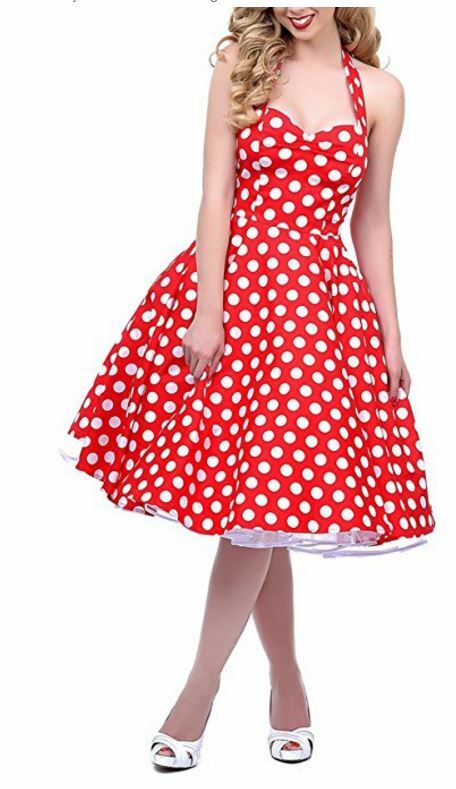 The polka dot pattern and the cut of the dress are a great example of 1950s pin up girl style. 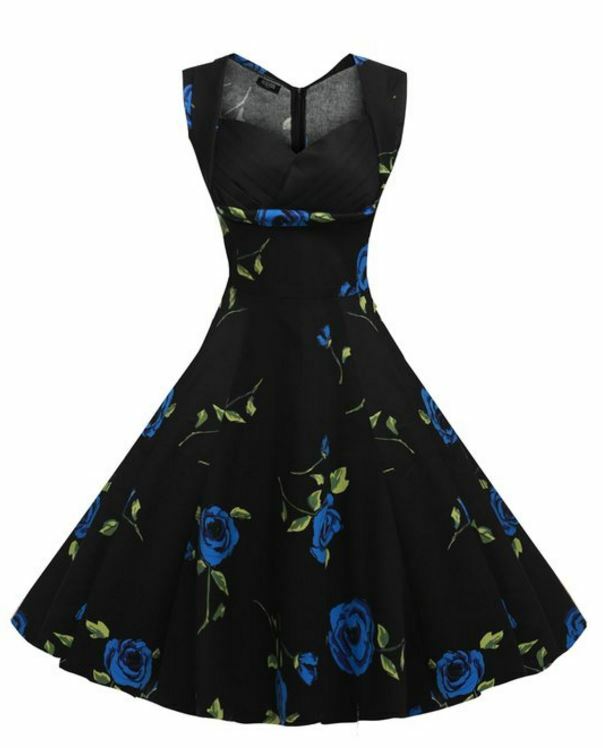 A fabulous dress for a formal or semi formal occasion that features a floral print and classic pin up dress lines. This dress is available in several different plain colors as well as a range ov modern and vintage floral prints. 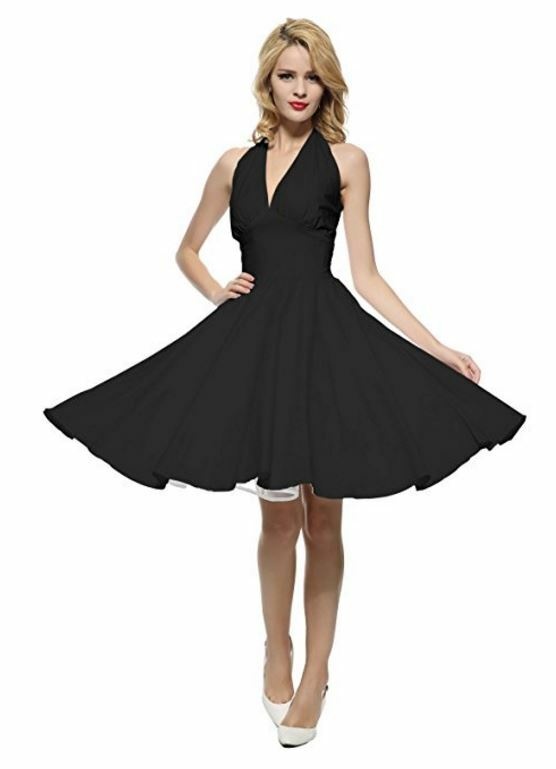 Classic black is always in style and this pin up dress is a fashionable way to wear it. It features a swing skirt and is 100% cotton so it is comfortable to wear. This dress is available in other colors and prints. 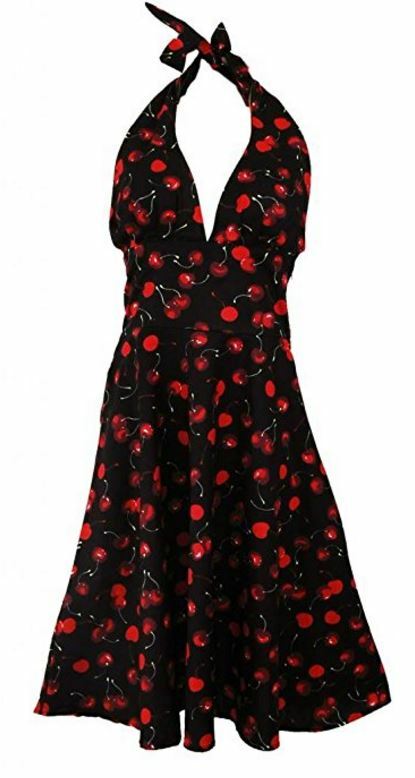 Cherries are a very popular choice of print when it comes to vintage style pin up outfits. This modern summer dress features a tie up halter neck top and a classic 50s swing skirt. A lovely dress for summer outings and events. Anyone looking for a cute pin up style accent will love this because it is stylish but not overpowering. A great way to add some classic and fun style to any outfit. It is available in several different colors and looks adorable teamed with stylish glasses. Like the color black, red roses never go out of style. 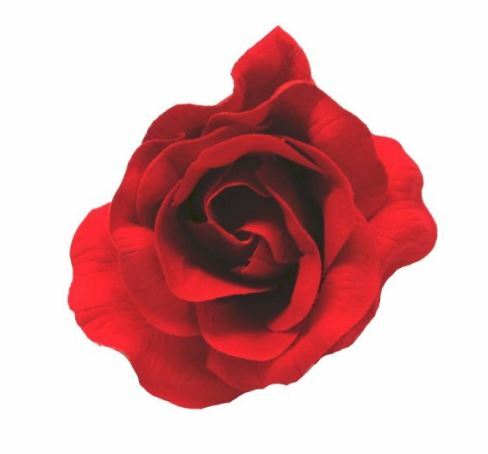 This red rose hair clip is sure to add some rich, classic style to any outfit. Wear it with a complete pin up girl out fit or with your favorite jeans. Add some vintage style dark sunglasses to add a mysterious touch to your look. 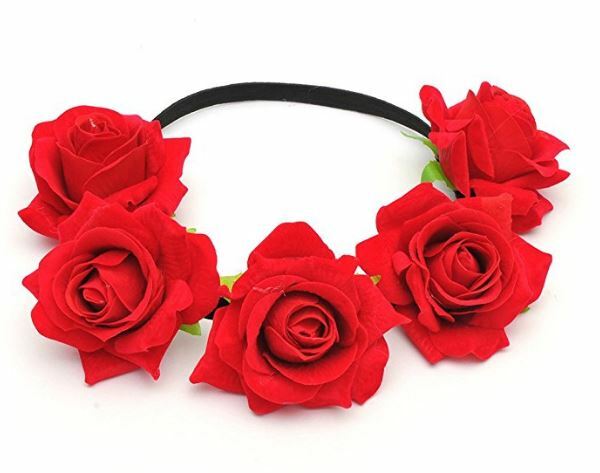 This headband offers a more modern twist on the classic red rose hair piece. It features a cluster of roses for when you want to create a unique yet classic look. 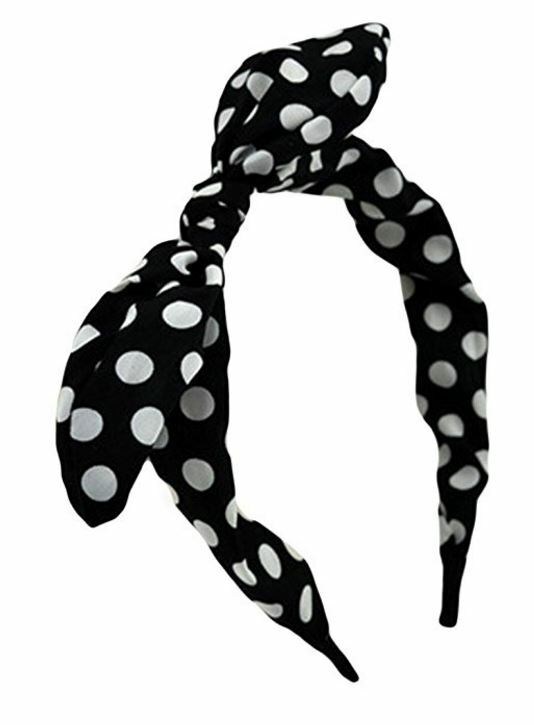 This headband is available in a very large range of other colors as well. If you are looking for bridesmaid or costume headbands in a particular shade then this one is worth taking a look at. Retro pin up girls often wore horn rimmed sunglasses with dark lenses. These are available in many different styles and colors. 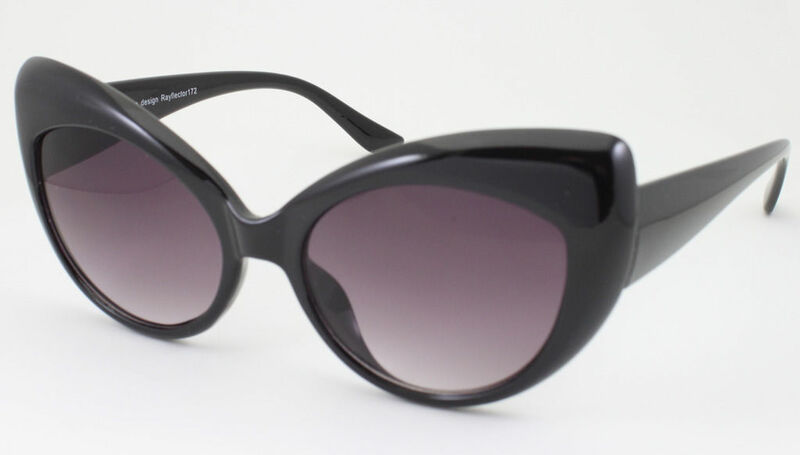 These classic horn rimmed sunglasses provide 100% Uv and UVA ray protection for your eyes. 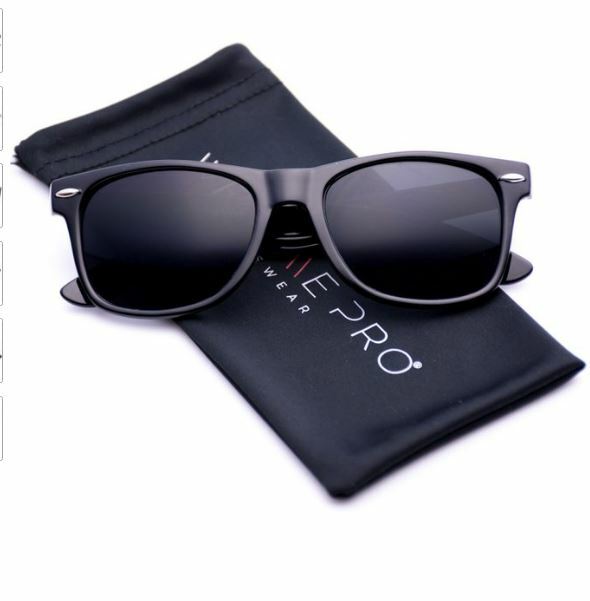 They are inexpensive and designed based on popular retro sunglasses that were often worn in the 1980s. If you don't like the exaggerated shape of sunglasses based on earlier styles then these have the right vibe. These are unmistakably 50s style horn rimmed sunglasses. These are available with frames in several different colors as well as printed frames for a show stopping look.